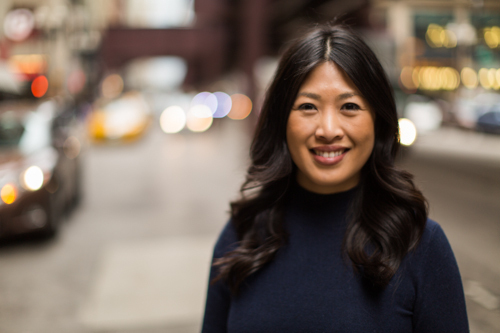 Today we’d like to introduce you to Teresa Ging. Teresa, let’s start with your story. We’d love to hear how you got started and how the journey has been so far. I was in various finance positions for about 6+ years and in 2006 I left the finance industry to attend Le Cordon Bleu Patisserie in Paris. When I returned to Chicago, I set out to pursue a dream to open a cupcake boutique and spent the next 8 months looking at retail locations, researching about how to start a bakery in Chicago, and testing cupcake recipes. In October 2007, I finalized the 20+ flavors in the Sugar Bliss cupcake collection and launched the catering and delivery side of the business. 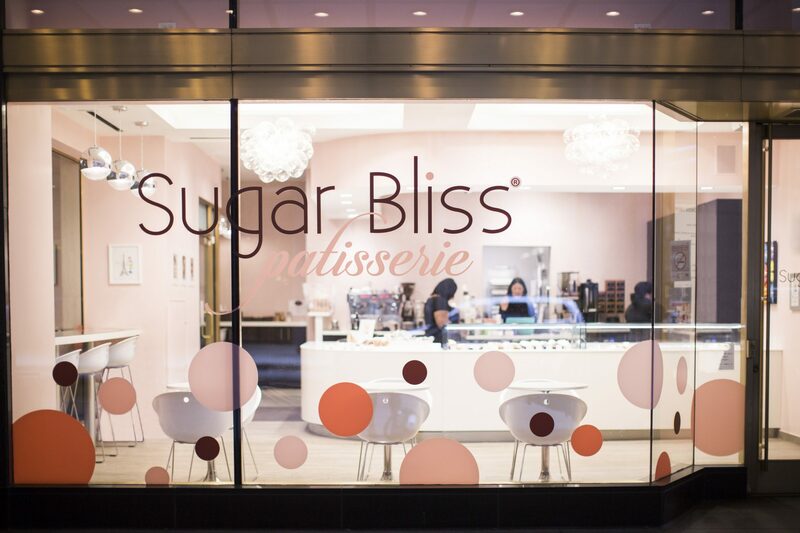 In January 2009, I opened the first Sugar Bliss retail location Sugar Bliss Cake Boutique at 115 N Wabash in the Downtown Chicago Loop. 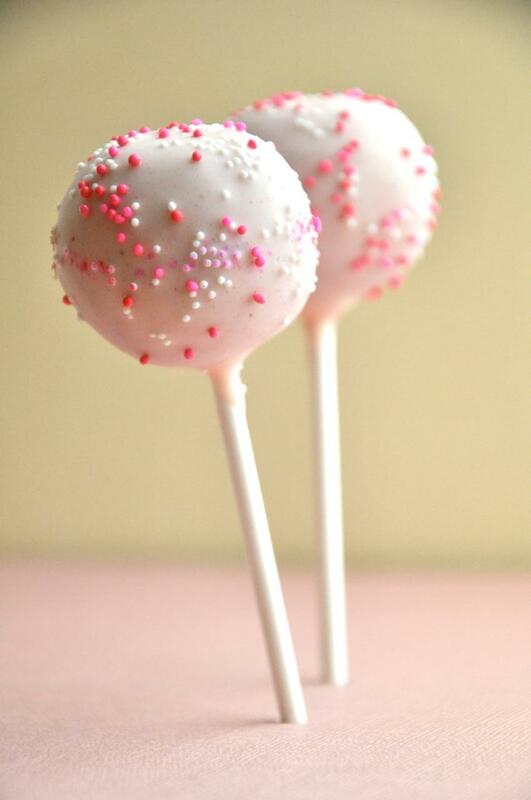 From cupcakes, I expanded the product offering to cake pops, French macarons, and ice pops. 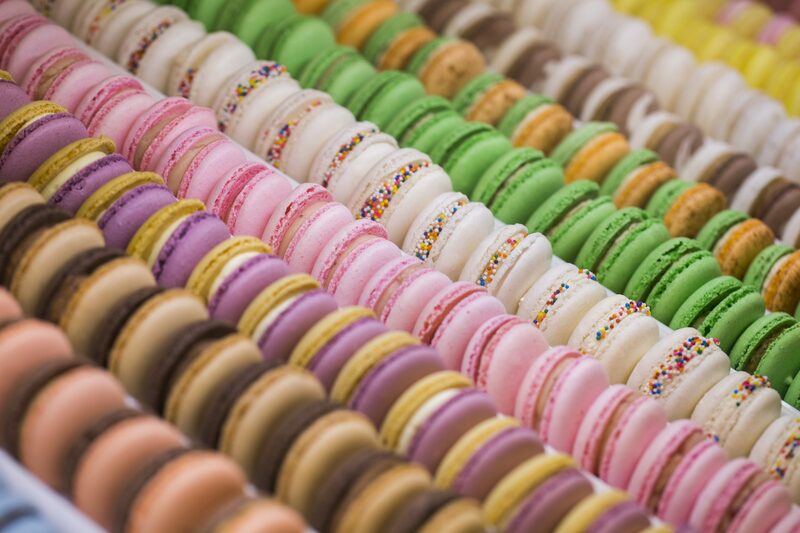 In July 2016, I opened the second location Sugar Bliss Patisserie at the Palmer House Hilton at 122 S Wabash and we offer made to order crepes, cupcakes, French macarons, cookies, brownies, tarts and many more sweets and also have an espresso bar. I had an issue at first getting a business loan at my first store when I was told I was too young to start a business and didn’t have a secondary income (not married), but I was able to overcome and got 3 banks to approve my business loan. I had issues with contractors not staying on schedule with the build out and constantly had to be at the construction site as a project manager. So let’s switch gears a bit and go into the Sugar Bliss Cake Boutique and Sugar Bliss Patisserie story. Tell us more about the business. 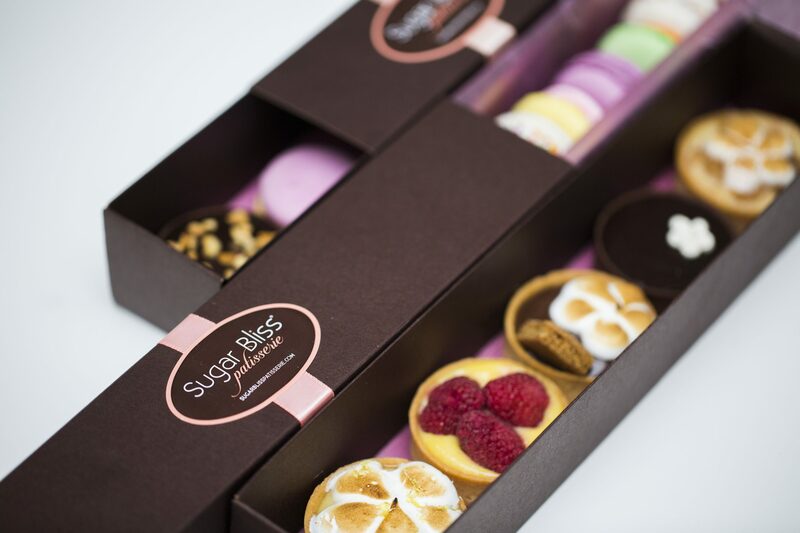 I have 2 retail stores – Sugar Bliss Cake Boutique and Sugar Bliss Patisserie in downtown Chicago. 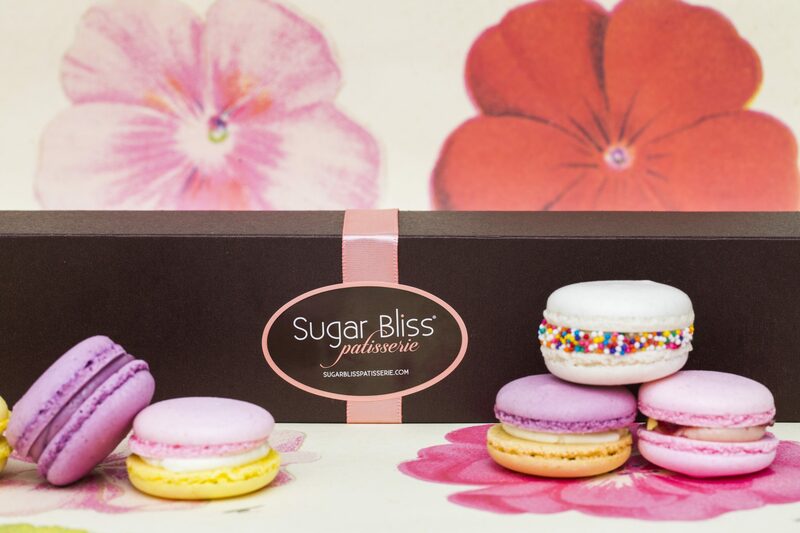 Sugar Bliss Cake Boutique bakes all cupcakes, cake pops, and French macarons from scratch using only the highest quality, natural ingredients, such as European Cocoa, Nielsen Massey pure Madagascar Bourbon vanilla, and real fruits. Sugar Bliss Patisserie is at Chicago’s iconic Palmer House Hilton Hotel and serves a full line of both classic and contemporary baked goods inside a chic and modern European-inspired patisserie setting including: morning pastries, made to order crepes, cupcakes, cake pops, French macarons, tarts, cookies, brownies, as well as a full line of espresso drinks. I have received numerous awards since opening Sugar Bliss Cake Boutique including Best New Business in 2010 from the City Treasurer’s Office/City of Chicago and Rising Star Award in 2011 from the Women’s Business Development Center, as well as has been invited by President Obama to attend the signing of the White House Council on Women & Girls. It’s hard to say, I think that there will be more gluten-free and vegan options going forward. 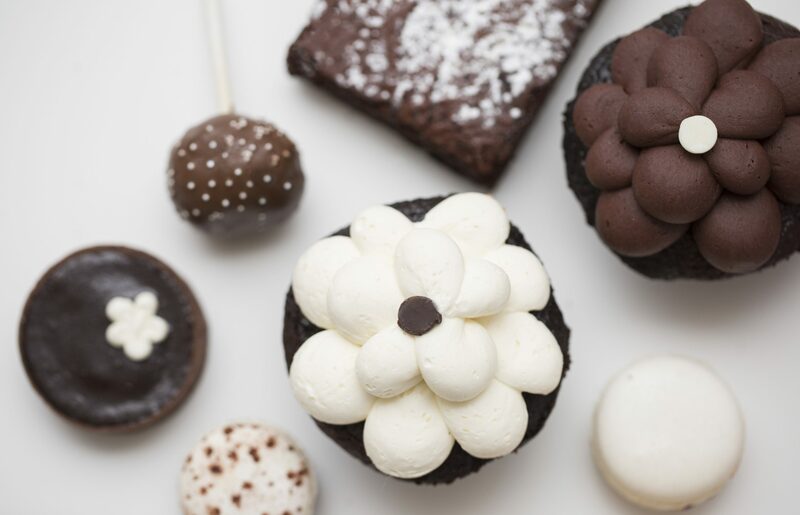 We have expanded our gluten free products and offer 20+ French macarons, a gluten free peanut butter chocolate chip cookie, gluten free chocolate and vanilla cupcakes, and a gluten free double chocolate brownie.